Whether designing a new website or renovating an old website it is extremely important to determine the specific needs and goals of your individual business. What goals can I set for my website? What will make my business stand out from others? Who are my competitors online? How does a Business Marketing Assessment Work? We provide a one on one personalised consultation to guide you through a process to answer the above questions. Your answers are documented and will be provided to you in writing. This allows both parties to ensure that the best and most accurate information will be used to develop your website in alignment with the answers you have provided. 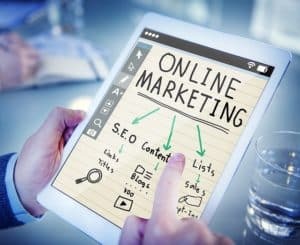 Your website is then tailored specifically to the needs of your business and will incorporate the best digital marketing techniques to achieve your identified goals. Our business marketing assessment is included in both our website design & build packages and as part of our website renovations. by calling 0403 155 921.